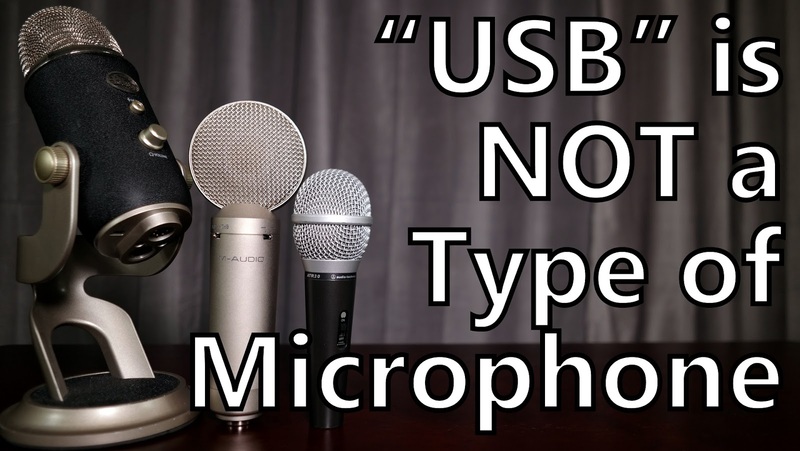 There's no such thing as a one-size-fits-all "nice microphone". 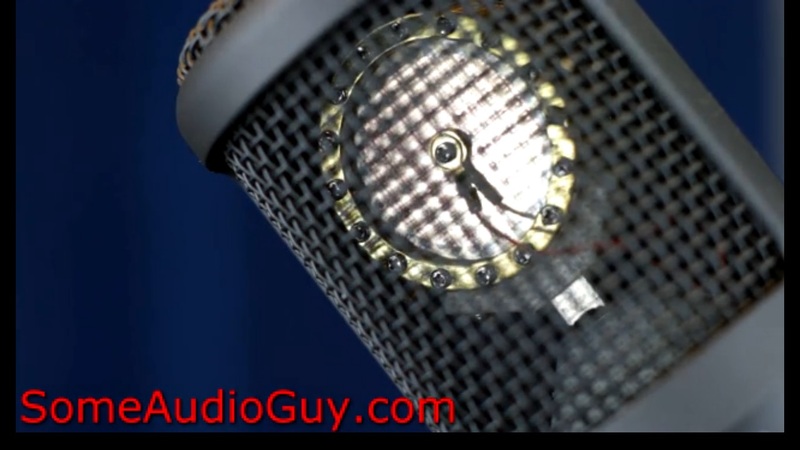 There are different types of mics for different types of recording jobs. If you're looking at podcasting, spoken word, interviews, or voice over recording, here's a quick primer on some of the microphones you might want to consider! It's the end of an era. Dan Lenard's last East West Audio Bodyshop Shop show before trekking out to the west coast. That's right folks, he's coming to MY neck of the woods. I WIN! HA! Anywho, it was only fitting that we joined for an epic Audio Masters Roundtable discussion. Almost two hours of chat with some of the most knowledgeable folks in the industry. Discussing the trends we've seen in VO and home recording over the years, which bad habits just refuse to die, and answering a TON of viewer questions. Settle in for a good one folks. 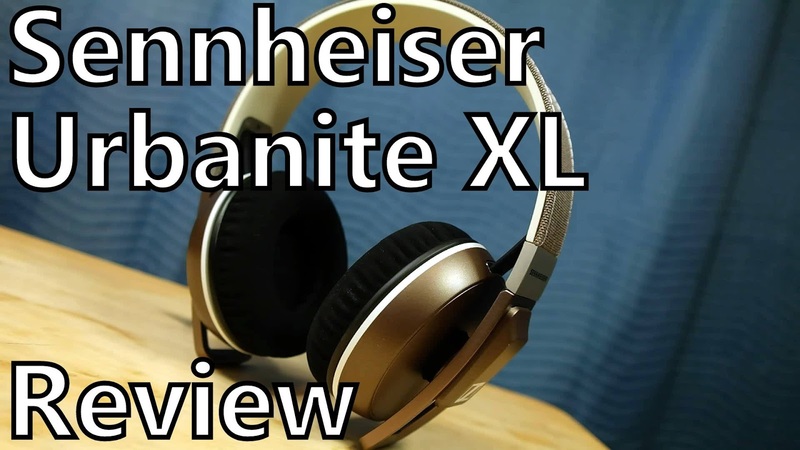 Sennheiser impressed last year with their high-end Momentum headphones, and now they're positioning the Urbanite line as their mid-range audio experience. A unique blend of modern design and incredible build quality, do these cans have what it takes to stand up to more established "FashionPhones" brands? Let's take a listen! Shop the Urbanite XL's on Amazon. It's been a strange, long, frustrating, trip. No joke. I've been writing about the state of Android recording for years now. 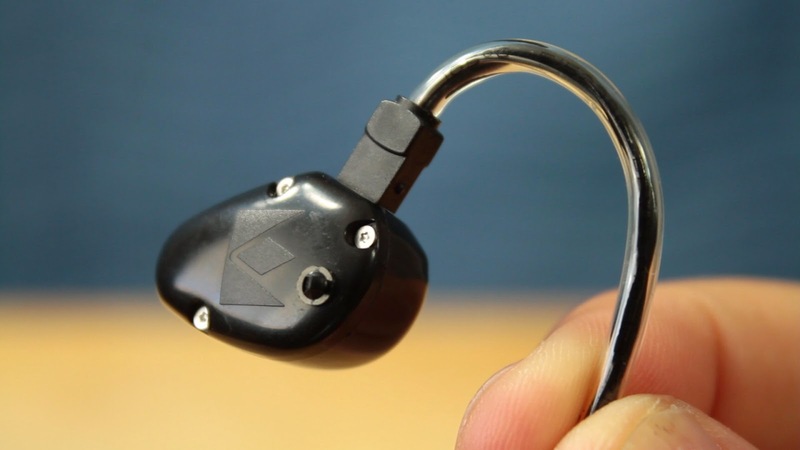 Now with Android 5.0 "Lollipop" we finally have one of the most sought after, and completely neglected features, for those of us looking at project, home, and travel recording. 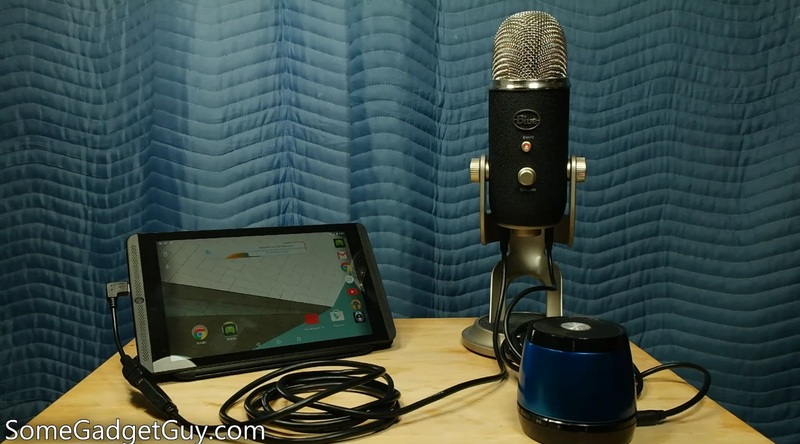 I took a little time to demo USB Audio input and output on an NVIDIA Shield Tablet with the Lollipop update and my Blue Yeti Pro. It's always nice to have another option for recording, and makes Android a LOT more valuable for Voice Actors. Enjoy! Ribbon mics are OLD SCHOOL recording tech, and Cloud has been making terrific mics for years now. 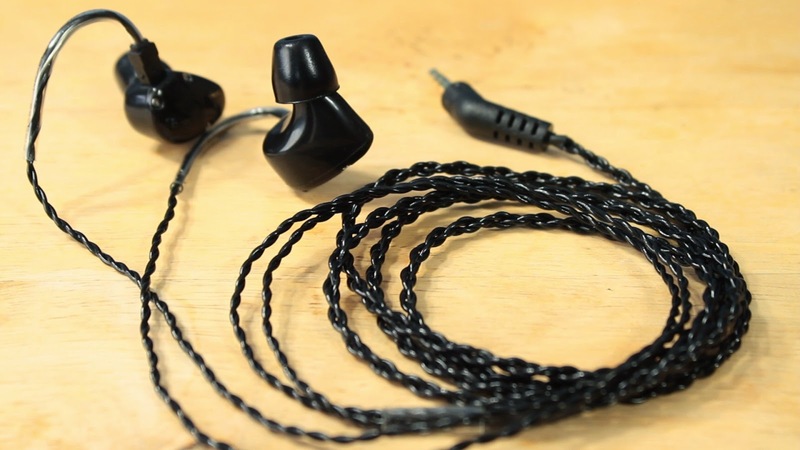 Their 44-A represents a fresh twist on the ribbon utilizing phantom power, and a novel low cut filter for spoken word and voice over applications. Let's take a listen! 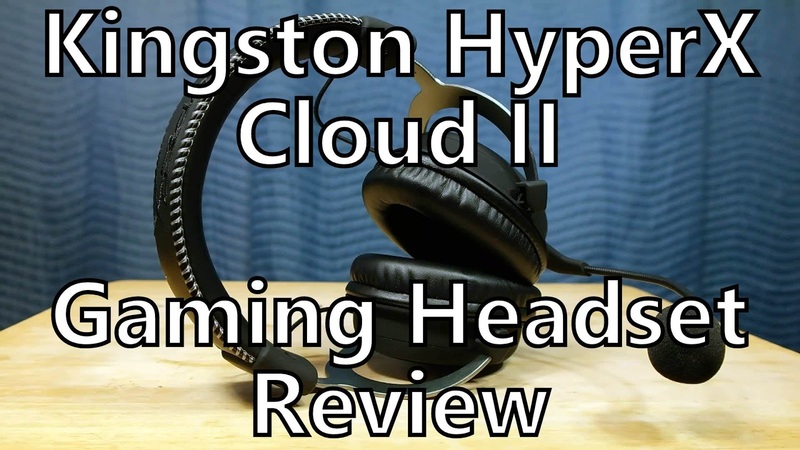 More info on Cloud products. Shop for electronics on Amazon by clicking on this link to support our site and reviews at no additional cost to you. I got to meet Monika during my recent adventure out at the Firefly 2014 Music Festival with the Microsoft Lumia and MixRadio crews. 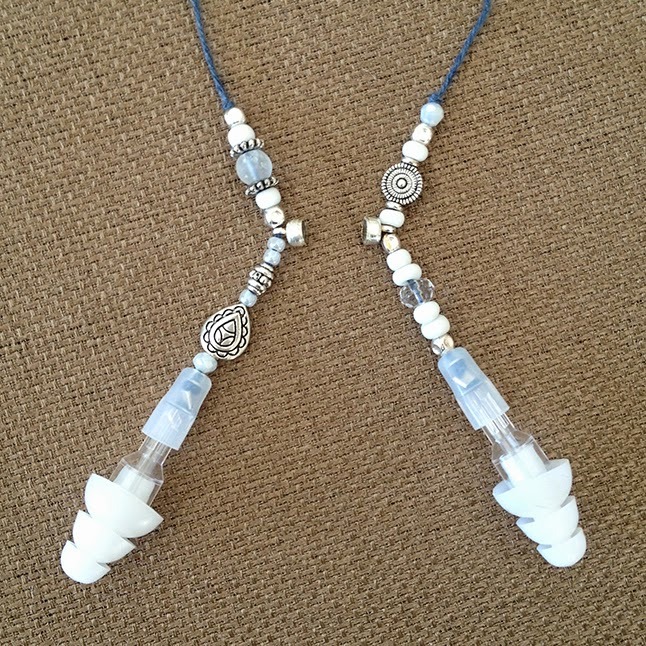 She's a concert and travel blogger who created the Noiselace Necklace, a MUCH more fashionable way to protect your hearing while out at shows than traditional gummy earplugs. She joined me for a quick chat about Noiselace, concerts, and going Paleo. FFC VLOG - Firefly 2014 Music Festival! Next Mic Master Class! Saturday May 31st at The Voicecaster in Burbank! For those wanting to step up their recording game, we're hosting another Mic Master Class at the Voicecaster in Burbank on Saturday May 31st from 2-6pm! 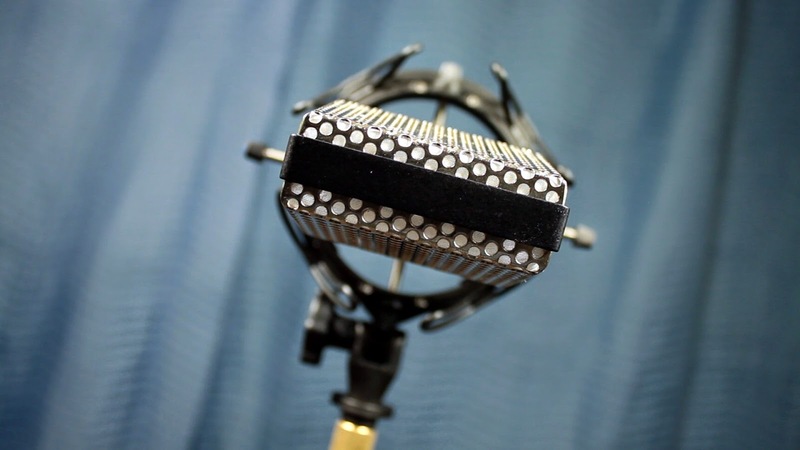 This one day workshop is designed to teach students about the different microphones you see in studios, why they're used for different kinds of jobs, and what each person sounds like in front of each different mic. Price per participant will be $250, and you will leave with samples of your recordings to compare at your leisure. For more information regarding the workshop, and for scheduling and availability, please contact The Voicecaster at 818-841-5300 or "Casting@voicecaster.com".